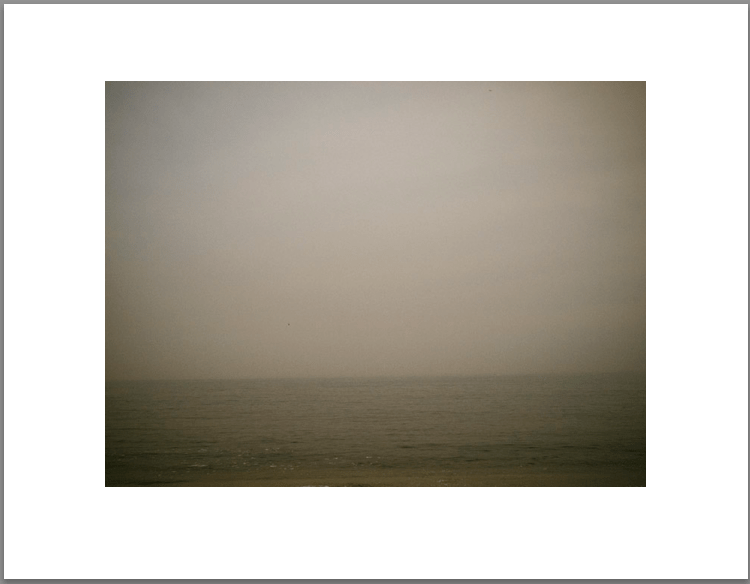 This is a new series of 23 photographs done recently at the NJ shore. These are a part of the small camera series as well. Color photographs printed on hot press rag.